Why should you choose Invisalign? You might think that the only great thing about Invisalign is that it helps straighten your teeth. Well, guess again because, in addition to straightening your teeth, Invisalign can help with the overall health of your teeth and mouth. Read this post to learn about the other benefits of wearing Invisalign. Cleaning – One of the great things about Invisalign is how easy it is to clean your teeth. Usually, one gets braces the brackets and the wires make it difficult to brush and floss teeth. However, with Invisalign, you’re able to take off your aligners and brush just like you would normally. Thanks to these aligners being removable you have no reason for not being able to keep your teeth clean. 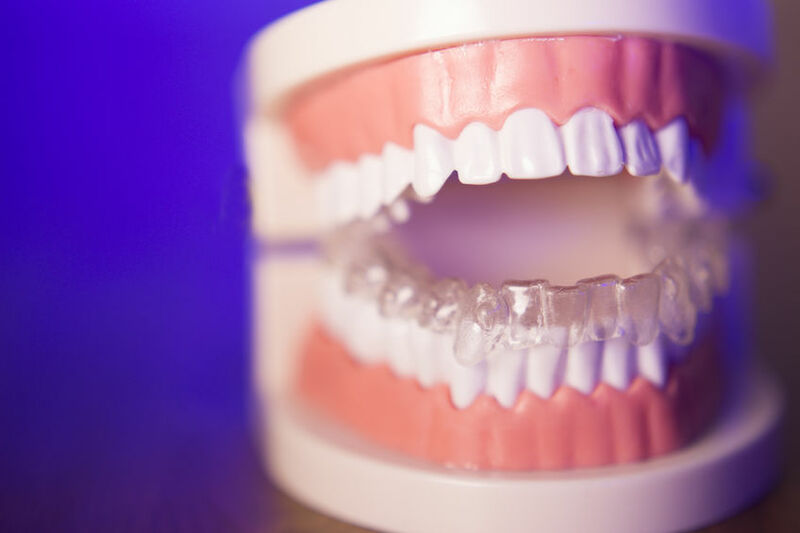 Teeth and Gums – Thanks to Invisalign and the way the aligners work to straighten your teeth, it helps with improving not only your teeth but your gums as well. Having straight teeth allows your gums to wrap around your teeth nicely rather then if your teeth were crooked and out of shape. Overall Health – By choosing to wear Invisalign, you’re also helping with maintaining good health. If your teeth are unhealthy it leads to unhealthy gums which can then cause bacteria to form and if the bacteria flows through your bloodstream it could cause complications with your overall health. As you can tell by now, Invisalign is a great choice if you want to straighten your teeth while maintaining strong healthy teeth and gums. If you’re still pondering over the benefits of wearing Invisalign, then speak with your orthodontist.